Headaches, including migraines, are extremely common. Because headaches can stem from a variety of causes, some headache sufferers seek treatment on a near-daily basis. Fortunately, there are several home-remedy treatments that can help alleviate migraine pain and other types of headaches. Not only does lavender smell great — it’s also a useful home remedy for headaches and migraine pain. 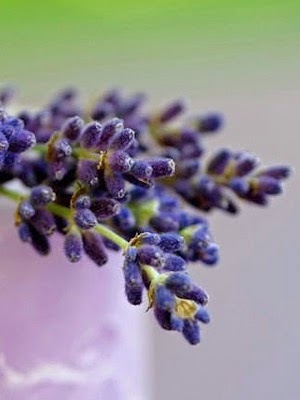 Lavender oil can be either inhaled or applied topically. Two to four drops for every two to three cups of boiling water are recommended when inhaling lavender-oil vapors as a headache treatment. Unlike many medicinal oils, this home remedy can also be safely applied externally without the need to dilute it. Lavender oil should not be taken orally. Peppermint is a soothing home remedy that has been shown to benefit tension headaches. This fresh-smelling oil has vaso-constricting and vaso-dilating properties, which help control blood flow in the body. Headaches and migraine pain are often due to poor blood flow, and peppermint oil helps to open and close the vessels that promote flow. 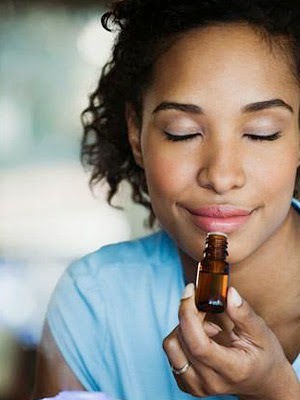 Peppermint home remedies also open up the sinuses so that more oxygen can get into the bloodstream. 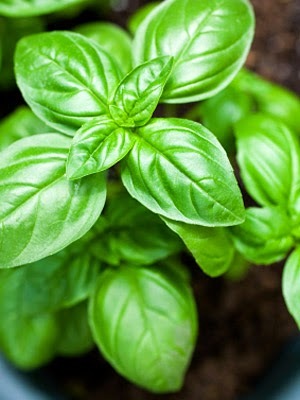 Basil, the strong-scented herb used as a topping for pizzas and pastas, certainly tastes and smells good. And for people in need of a natural headache treatment, the oil derived from basil plants can also be a useful home remedy. Basil works as a muscle relaxant, so it is especially helpful for headaches caused by tension and tight muscles. One of the most useful home remedies for reducing headaches and migraine pain involves making changes to your diet. Certain foods have been shown to affect the frequency and severity of headaches and migraine pain, including dairy; chocolate; peanut butter; certain fruits, such as avocado, banana, and citrus; onions; meats with nitrates, such as bacon and hot dogs; foods containing monosodium glutamate (MSG); foods containing tyramine, an amino acid found in red wine; and foods that are fermented or pickled. 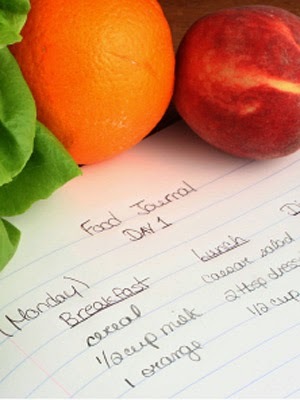 Keep track of these trigger foods and your reaction to them with a food diary. 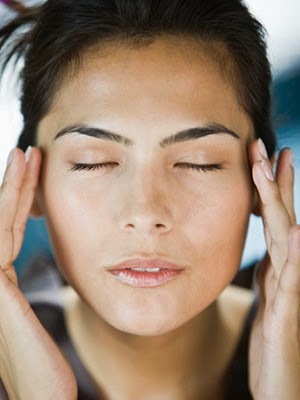 Do-it-yourself scalp massages can be an effective way to alleviate migraine pain, and they feel great. Researchers in Brazil showed that massaging the greater occipital nerve — the area in the back of the head, at the base of the skull — reduces migraine pain. Massage in general has been identified as a useful home remedy for headaches, especially reflexology (massaging reflex points on the hands and feet). 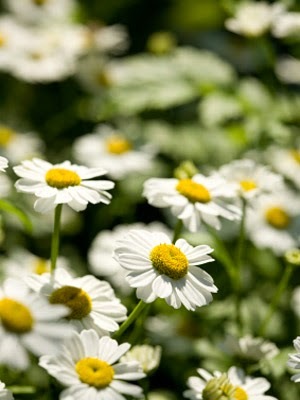 Feverfew, as its name suggests, is used to treat fever, but it’s most commonly known as an herbal headache treatment. This home remedy became popular in the 1980s, when a landmark study in Great Britain showed that 70 percent of participants had less migraine pain after taking feverfew daily. Since then, more studies have demonstrated feverfew’s benefit in preventing and treating migraine pain. One study showed improvement in migraine pain among people who took daily feverfew in combination with white willow, another herbal home remedy, which contains properties similar to aspirin. Some headaches are caused by inflammation, which can be reduced by consuming omega-3 fatty acids. Flaxseed can help provide headache relief because it’s rich in omega-3s. 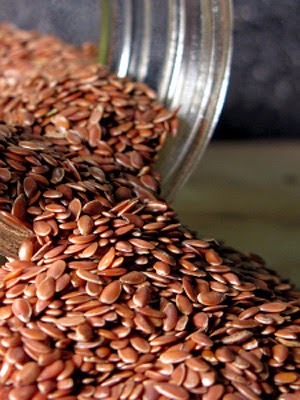 Flaxseed can be used as a home remedy in several forms, including as an oil and ground or whole seeds. 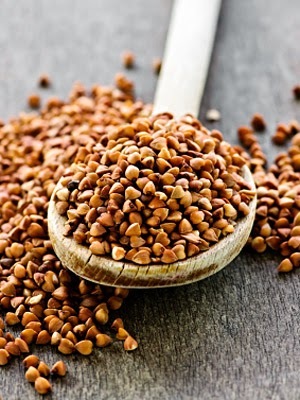 Buckwheat’s usefulness as a home remedy for headaches and migraine pain comes from a flavonoid known as rutin. Flavonoids are phytochemicals, which are found in plants, and have been shown to contain antioxidant properties, which counteract damage to cells. In addition, researchers in Taiwan have demonstrated the effects of flavonoids on inflammation, a common cause of headaches.